Here you will find articles that address various emotional, physical, behavioral and spiritual symptoms that are often part of the eating disorder experience. "Sleep that knits the raveled sleeve of care." Body signals often are misinterpreted by a person with an eating disorder.You may have a tendency to avoid sleep when you are tired. When feelings of tiredness transform into food cravings rather than getting needed rest trouble is brewing. Suppose you see or know or suspect that an employee has an eating disorder. What should you do? 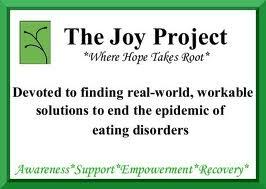 Here's a guest article by Joy Nollenberg, director of The Joy Project. about this issues. She wants readers to know that that legal issues abound in this realm and that her words are not legal advice. In other words, check out your legal position before embarking on a work place confrontation. There may be times when someone in the workplace appears to be very ill with an eating disorder. This can be a difficult situation with many potential pitfalls. It's important to keep these points in mind. Research is showing that fading vision is part of the anorexia experience. Anorexia deteriorates the body like a fast forward of the aging process. We now know that 17 year old girls with severe anorexia can have the fragile bones of what used to be considered a symptom of old age: osteoporosis . 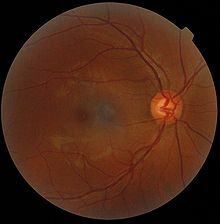 What my physiology professor at UCLA called "over forty eyes" when he reached for his reading glasses, is becoming noticeable in women of all ages who starve. How is your vision lately? This story is my attempt to bring understanding to this painful, desperate and all too common experience in the life of a bulimic woman. It could be triggering. I wrote this because articulating the extent of a bulimic episode in detail can help a woman know she can be understood and accepted. If she can feel known in her darkest hours she may experience a new sense of hope and reach for her recovery. Day 8 continued You quietly let yourself in to your apartment. You run water in the bathroom to hide sound. You throw up the doughnuts. Exhausted, you collapse on the bed, fully clothed, on top of the covers and pass out. Eating Disorder Relapse or Recovery Opportunity? 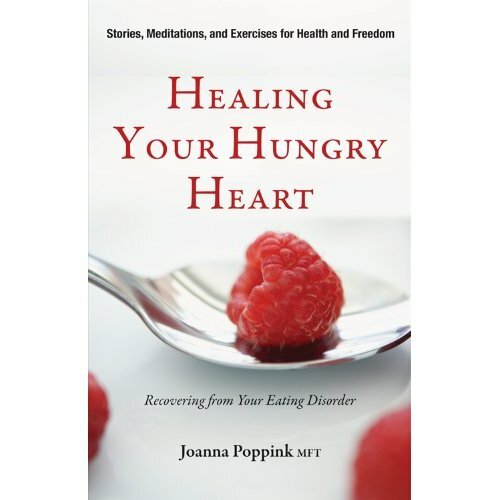 Can You Offer Health and Hope to Woman Trapped in Pro Ana?